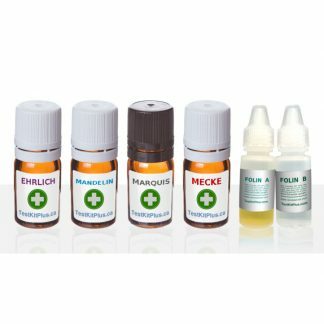 Use this kit to test for the presence of LSD and other indoles. The chemicals required to synthesize LSD are hard to come by. That’s why blotters often don’t contain LSD at all. Instead, they’ll contain psychedelic amphetamines like DOB, DOI, 2C-I-NBOMe, which can have very harmful side effects. 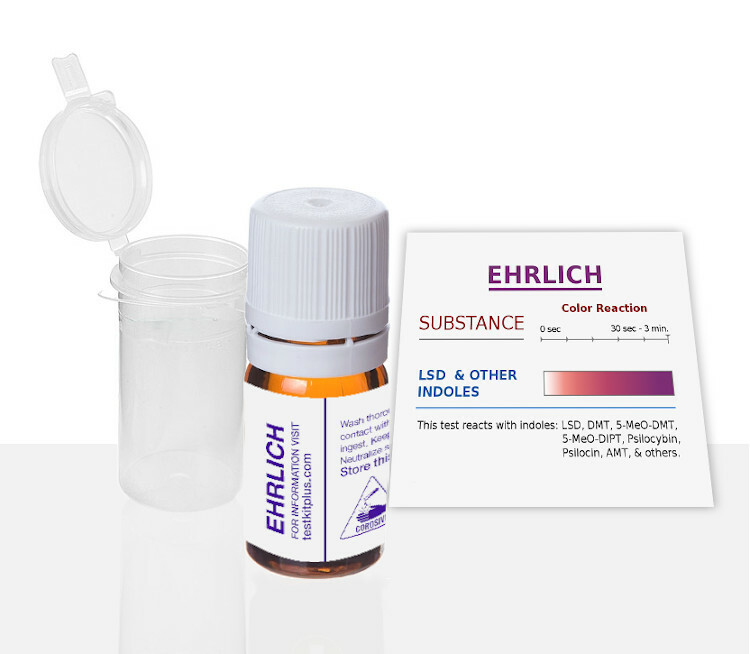 Our LSD Test Kit contains what is also known as the “Ehrlich test” or “DMAB test”. 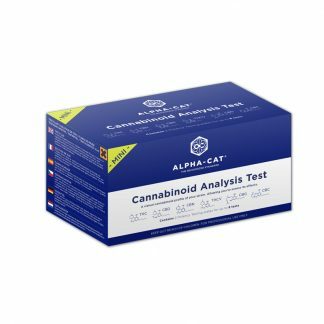 It detects indoles such as LSD, DMT, 5-MeO-DMT, 5-MeO-DIPT, Psilocybin, Psilocin, AMT, and others. 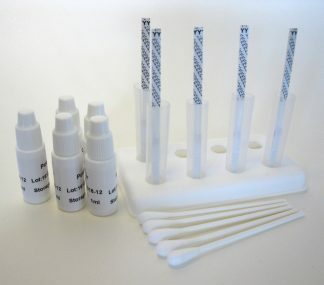 A color reaction chart, as well as a multi-use testing vial, are also included with the kit. Special thanks to PsychedSubstance for this video. 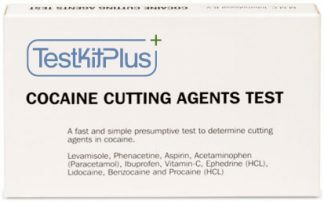 If you’re testing blotter LSD or geltabs, you’ll likely see less vivid colors compared with testing something more concentrated, like a crystal. You might have to give it some time to see a color change (around 3 minutes). Yet, you will eventually see a color change if you have LSD. 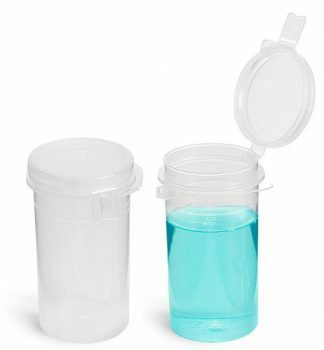 Geltabs (small squares of gelatin containing LSD) can be tested by placing a drop or two of the test liquid on a very small amount of the geltab. Over time, a purple reaction color will appear if LSD is present. Larger gelatin samples (such as jello squares) can’t be tested. Brownies, sugar cubes, cookies etc. can’t be tested with the kit because they contain too much foreign material. The testing vial that comes with the kit helps prevent your skin from contacting the reagent while testing. 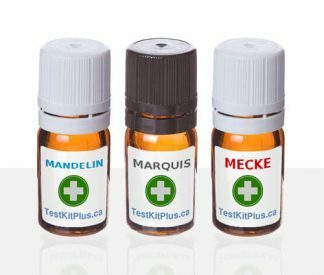 Extra testing vials are also great for when you’re on the go. But using a white ceramic plate can help you see the results more easily. 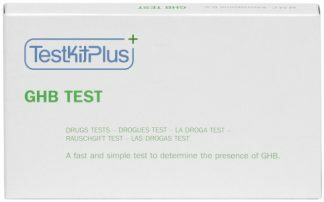 1P-LSD will react slowly with this test. You may only notice a color change after an 1 to 3 hours, and the purple color may be more subtle than it is with “regular LSD”. Grind a small part of the mushroom to test on a white ceramic plate or in the testing vial included with your kit. For best results, test both part of the cap and the stem. Some mushrooms have low concentrations of psilocybin (the active substance in psychedelic mushrooms) in the stem, but higher concentrations in the cap, and vice versa. 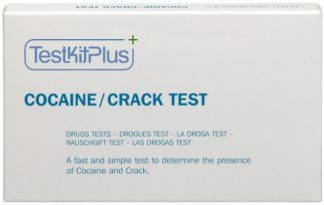 Testing both cap and stem increases the chances of a positive result, which would be a pink/purple color with this test. The reaction is often slow with mushrooms, please allow 30 minutes or more. Watch the color change over 30 sec. – 3 min. Purer samples (e.g. crystals) may yield more vivid colors than blotters. Will this work properly on this like 1p, 1b, 1A , AL/ETH-LAD and MiLPT? 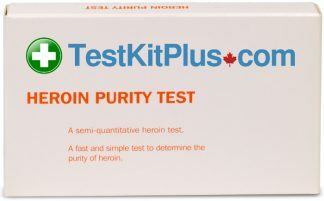 This test will yield a reaction 1P LSD, but the reaction will take longer than it does for LSD-25. We haven’t tested 1A-LSD, 1B-LSD, ALD-52, ETH-LAD, and MiPT; but in theory, the test should yield a reaction with these compounds. Does what it says on the label. What else is there to know?